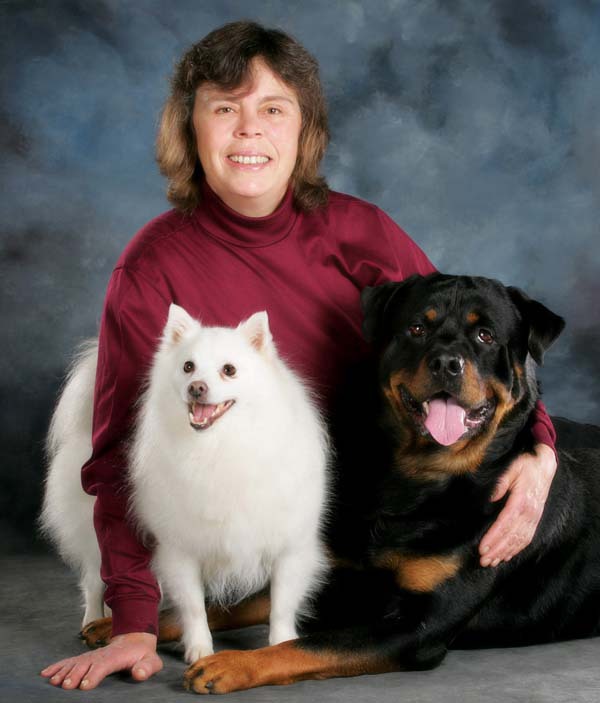 September Morn, trainer, author, and owner of Dogs Love School, specializes in gentle, dog-friendly training and behavior repair for all breeds and types of dogs. Whether you're trying to housetrain your new puppy, teach your pup or dog good manners, eliminate unwanted habits, or become a solid team with your dog for sport or work, Dogs Love School can help you reach your goals. Using gentle, dog-friendly training techniques and proven behavioral science, September Morn, owner of Dogs Love School, will help you understand why your dog acts like he does and gain his willing cooperation to behave as you'd like him to. 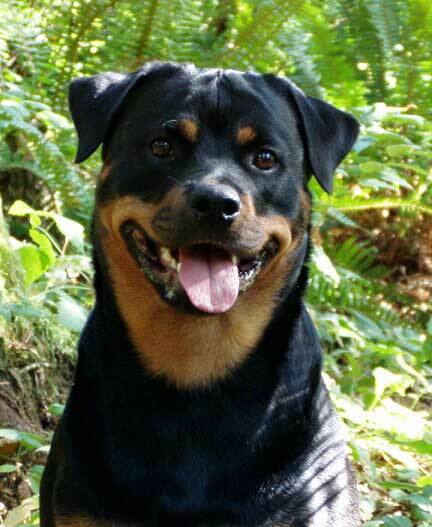 Dogs Love School, based in Shelton, WA, offers gentle dog training and behavior repair services in Mason, Thurston, and Grays Harbor counties. Copyright 2010 Dogs Love School. All rights reserved.